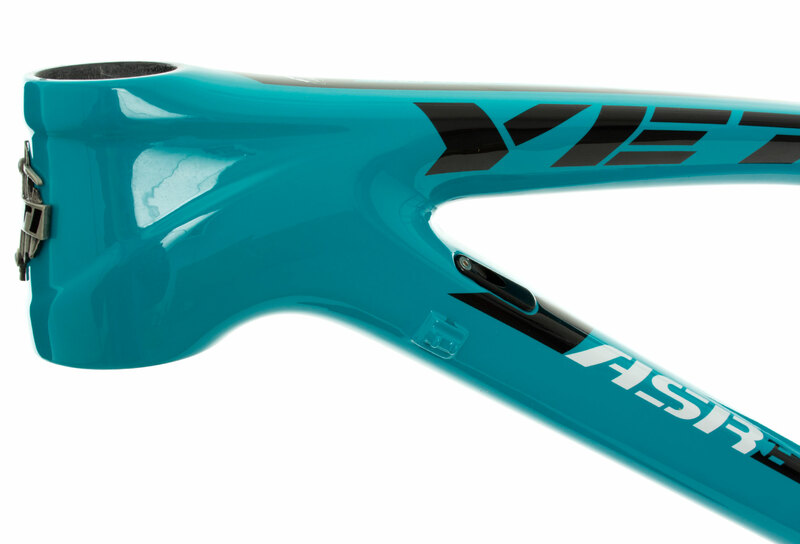 OUR NEW ASRC IS A CROSS-COUNTRY RACE MACHINE WITH AN ENDURO ALTER-EGO. 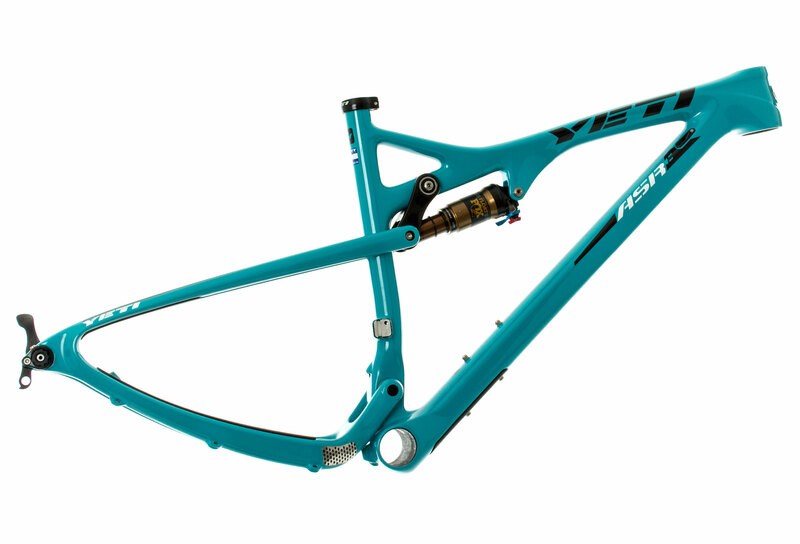 We have optimized every part of the frame to achieve and incredibly lightweight frame (4.2 lbs), so it rockets efficiently uphill. Point it down and it’s all enduro — a slack head angle, long top tube and low bottom bracket keep things classy and allow you to make time on the fun part of the course. 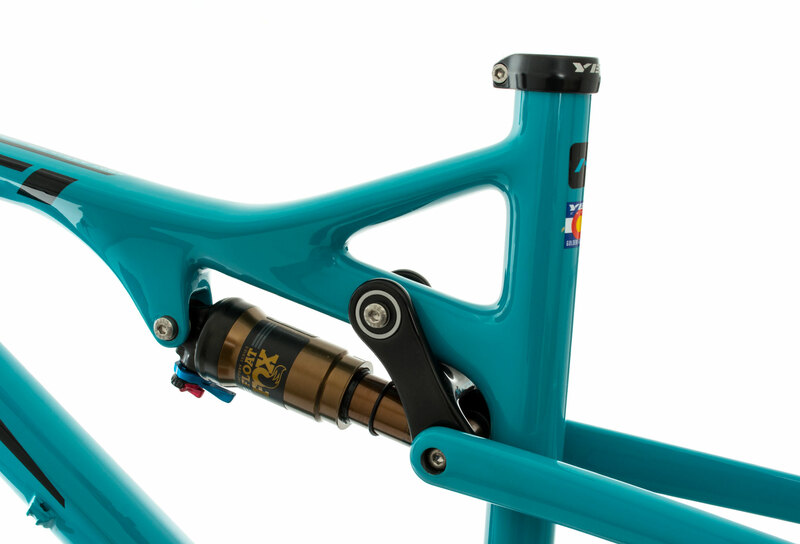 The suspension has been optimized for shorter travel with an updated modified single pivot design that we have honed over the past decade. Our friends at Fox worked with us to get the shock tune perfect. This gives the bike uphill efficiency, but a lively, playful feel when descending. 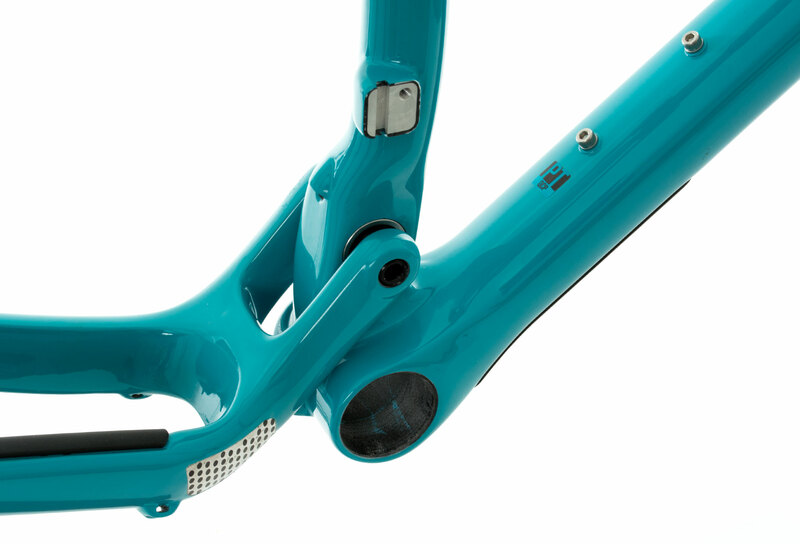 Unlike many bikes in this category, this bike is full of personality. 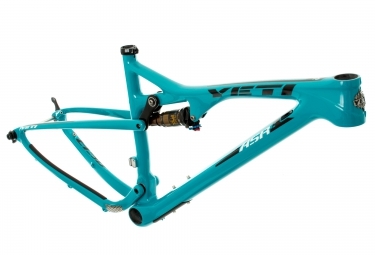 Wheel size is optimized to accommodate tall and short riders — 27.5” wheels on the Extra Small and Small frames, and 29” wheels on Medium through Extra Large Frames. Wheels size is 27.5'' (650B) to XS and S sizes and 29'' to M, L and XL sizes. Peut on monter une fourche de 100mm sur un tel cadre ?